We're having a Seahawks themed Christmas again this year, and our tree is decked out in Seahawks ornaments. 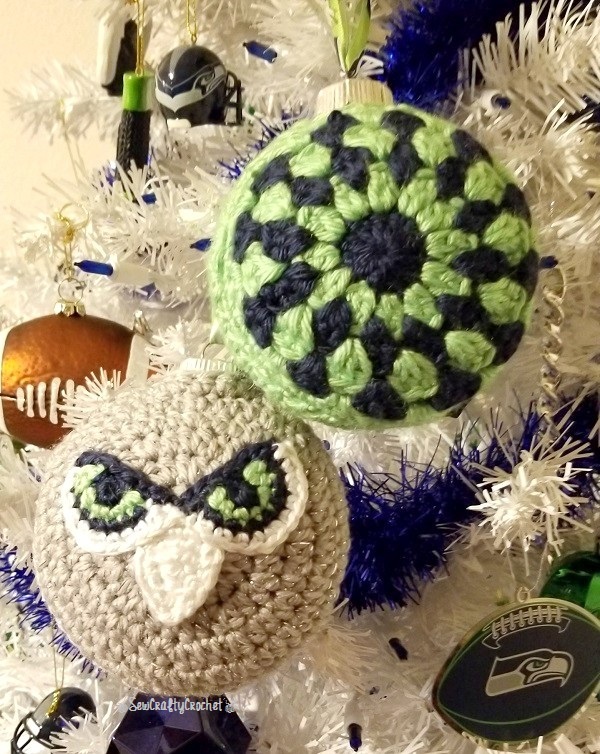 Although I bought many blue and green ornaments for the tree including several official Seattle Seahawks Christmas Ornaments, I decided to make 3 crochet ornaments. 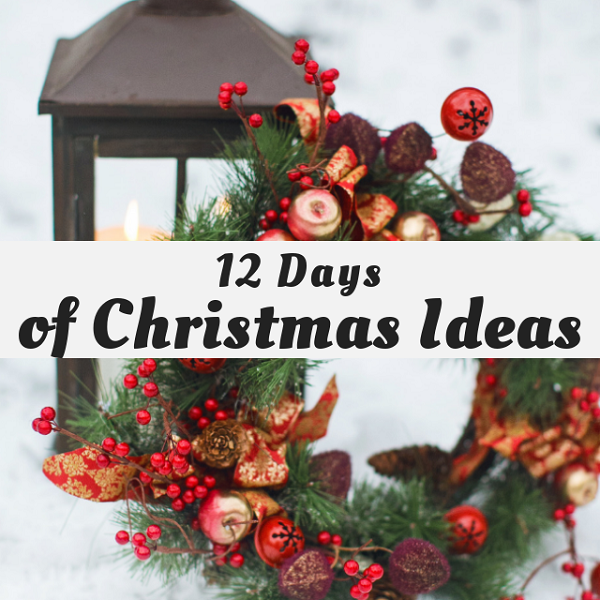 Welcome to Day 6 of the Fourth Annual 12 Days of Christmas Series! I have teamed up with 50 plus bloggers to bring you a oodles of DIY Ideas and Recipes to make your holiday season merrier. There are 12 different posts in the series and we have spread them out over a four week period with three posts per week. Now is the time to subscribe! IT'S DAY 6, AND WE'RE SHARING DIY ORNAMENT IDEAS! 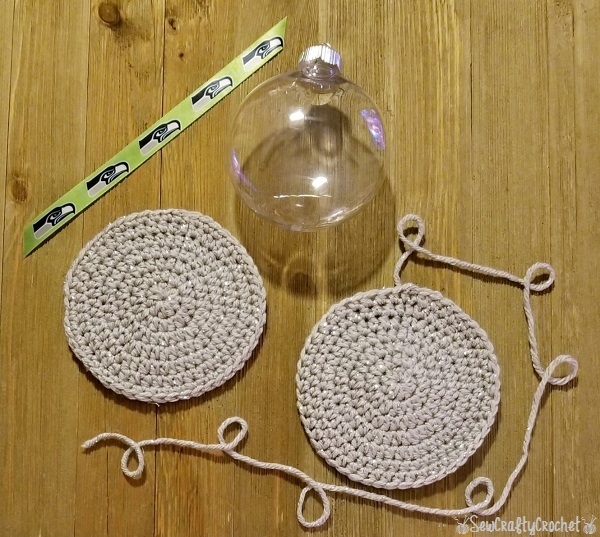 To create my crochet ornaments, I used clear disc ornaments . 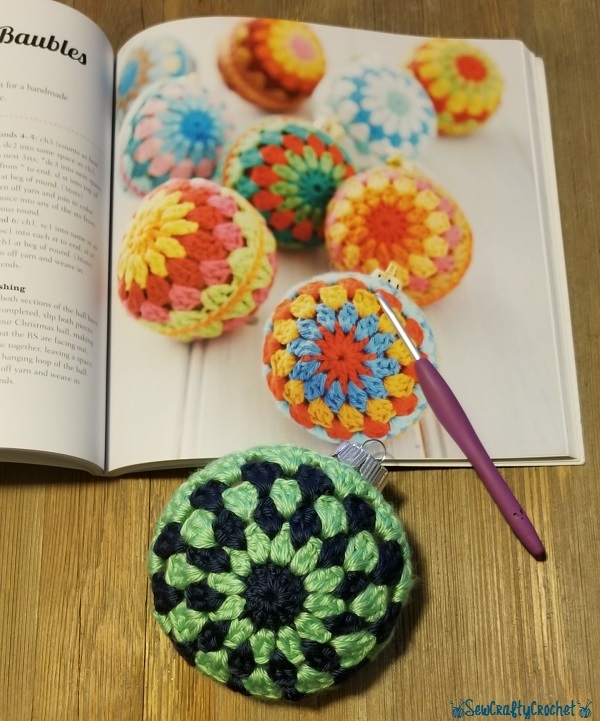 For this ornament, I used Caron simply Soft Limelight and Dark Country Blue . 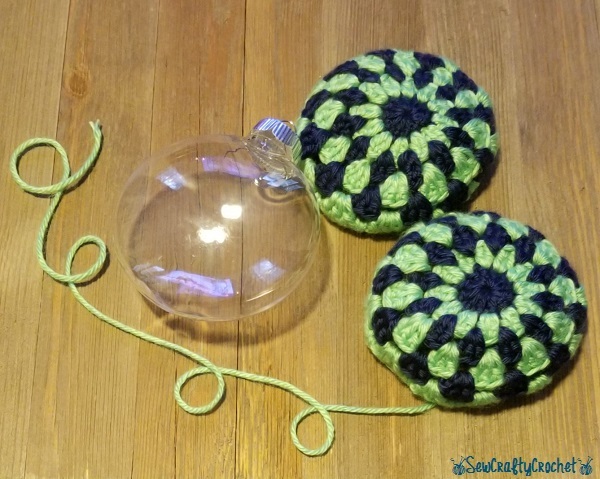 I made this ornament like the Christmas Baubles in the book Boho Crochet: 30 Hip and Happy Projects , but I had to modify it a bit since my ornaments have a different shape. 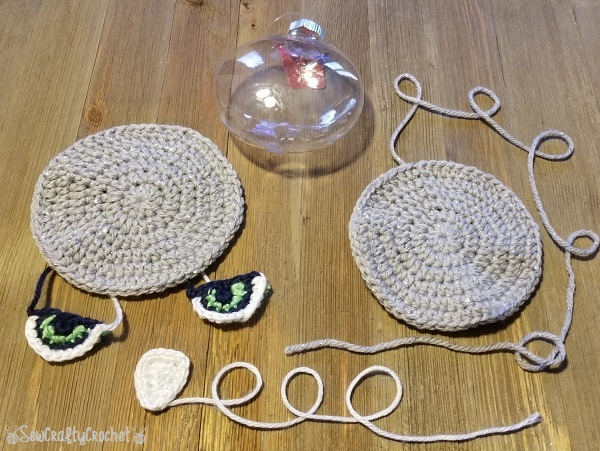 For my other two ornaments, I used Red Heart With Love Metallic Light Grey to crochet the body of the ornaments. 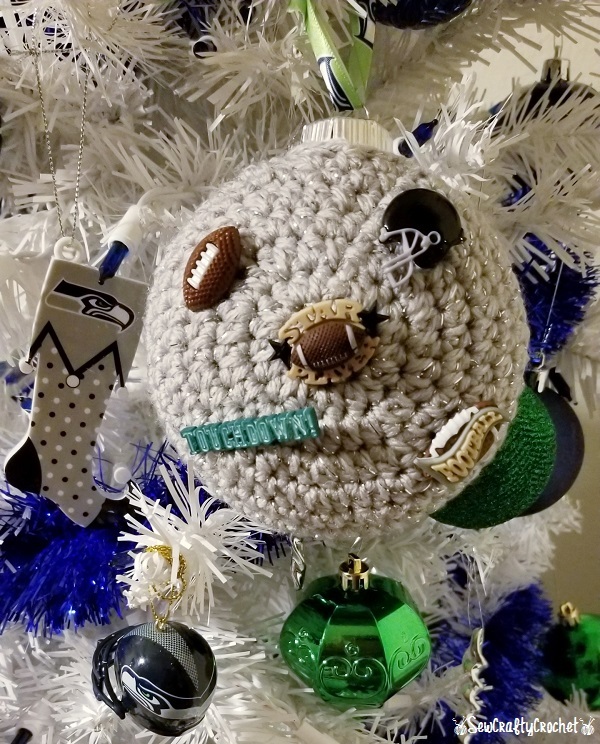 I decided to make this ornament with a Seahawks face. 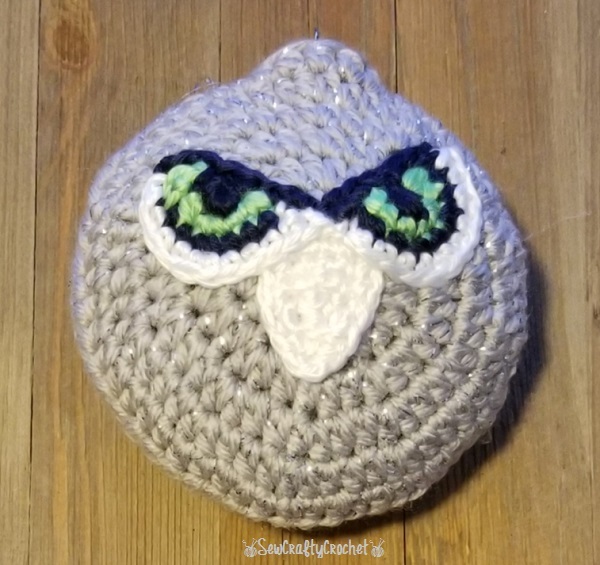 After stitching on the face, I whip stitched the gray circles onto the clear ornament. 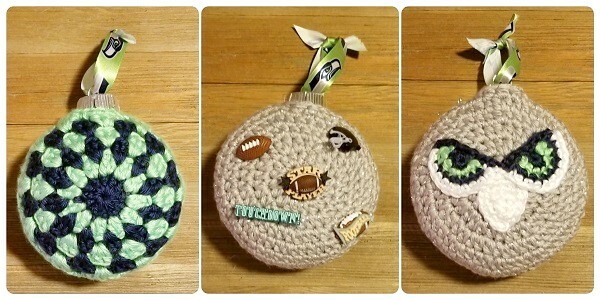 For the last ornament, I decided to sew on a few football themed buttons . I stitched a #3 on the backside of the ornament. I added a strip of Seahawks ribbon to hang the ornaments on the tree. The ornaments are now on the tree. I'm looking forward to Day 10 when we'll share our Christmas trees. 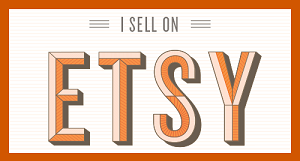 Thanks for checking out my crochet ornaments! 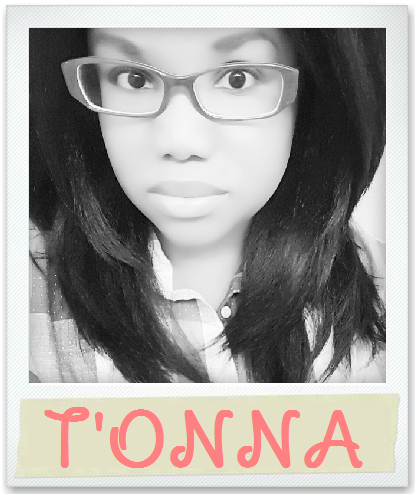 Your Seahawk's ornaments are terrific, T'onna. 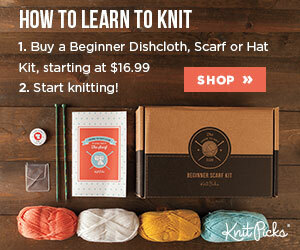 Again, your crocheting skills are so awesome! 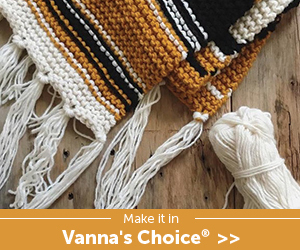 You always have the best crochet ideas, T'onna! 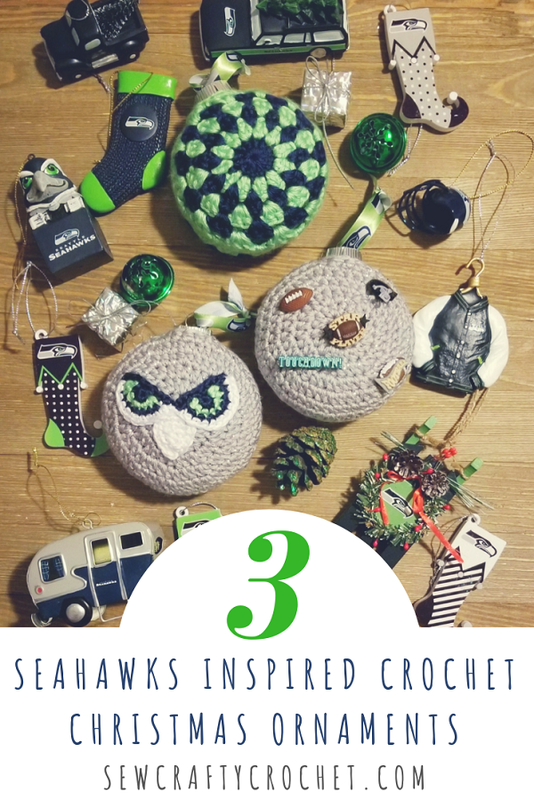 What fun ornaments for sports fans! You always amaze me with your creations. 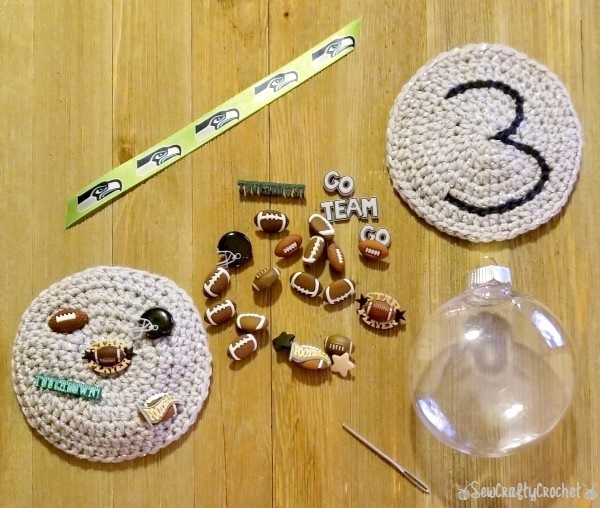 These ornaments are great for any Seahawk fan. I'm loving your Seahawks Christmas decor. The seahawks eyes are so fierce! 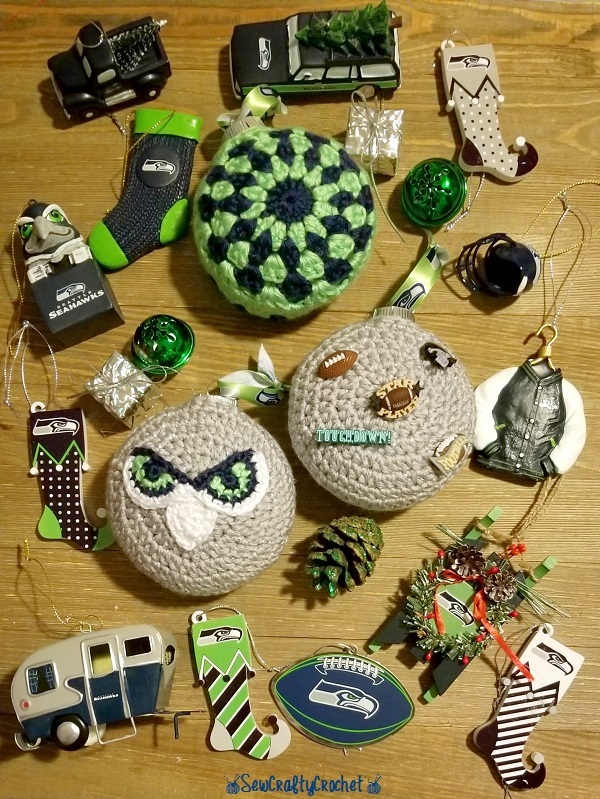 I've never seen ornaments like this or a Seahawks themed tree. So unique!